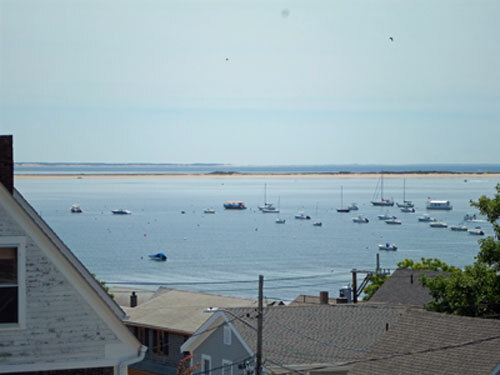 Located in Provincetown MA at the tip of Cape Cod, the Gifford House Inn is one of the original historic hotels in P-Town offering guesthouse accommodations, restaurant, cocktail lounge, bar and a piano bar. We are a resort for gay and lesbian travelers but everyone is welcome. The inn is run as a New England bed and breakfast. The Gifford House offers charming spacious rooms, many with water views and/or rooms that can sleep up to 4 people. All rooms come with private baths, parking, continental breakfast and WiFi. We also have space for Weddings, Birthdays, etc. Gay Friendly Accommodations, and Straight Friendly Accommodations.